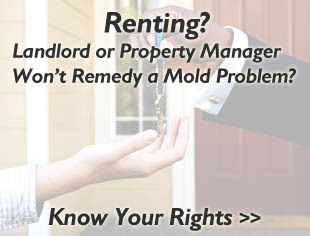 Whether you are looking to buy a property or repair one following the discovery of a mold problem, there is a lesser known government program that can help. 203(k) mortgages are what they are known as. These federal mortgages can be obtained to remedy a number of problems faced by property owners or those interested in buying a distressed property on the market. For those interested in buying a property that is run-down, a short sale, or foreclosure, you are buying into a potential loss if the problems are extensive. 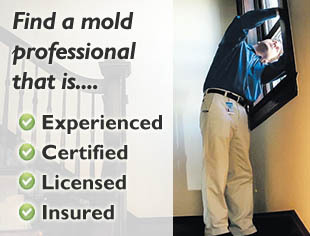 This program helps those interested in obtaining federally insured funds to increase the value of the property and make it habitable, if there are health concerns such as mold.